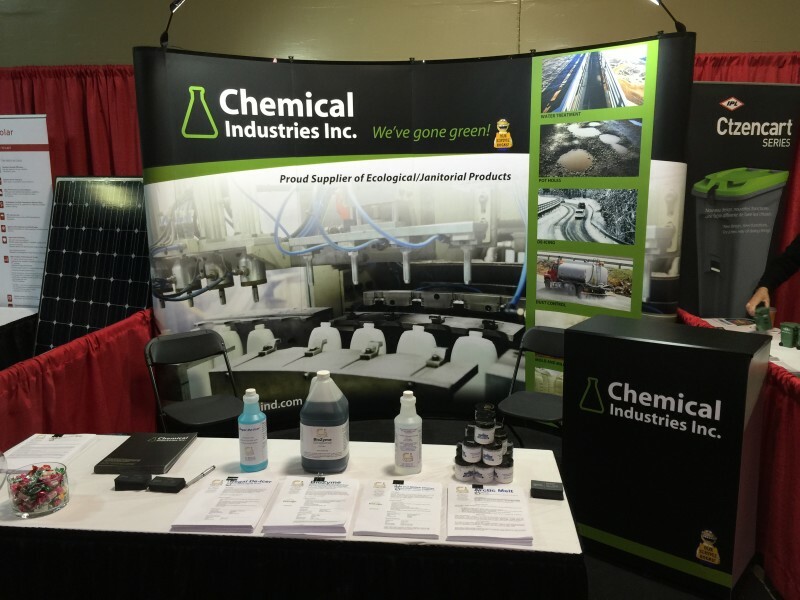 Regional Tradeshows - Chemical Industries Inc.
We attended the SUMA Convention in Regina from January 31st to February 3rd and it was a great success! On March 7, 8 and 9th we will be back in Regina for the SARM Tradeshow. The Saskatchewan Association of Rural Municipalities (SARM) Tradeshow is held each year during the SARM Annual Convention in March. This convention normally draws around 2,000 people with the majority being reeves, councilors and rural municipal administrators. The show attracts many different companies, government agencies and special interest associations for the benefit of the delegates.